The owners of Real Mex Restaurants are planning to expand nationally the once-controversial Pink Taco concept, the company said Thursday. Private-equity firm Z Capital Partners acquired Pink Taco last April. 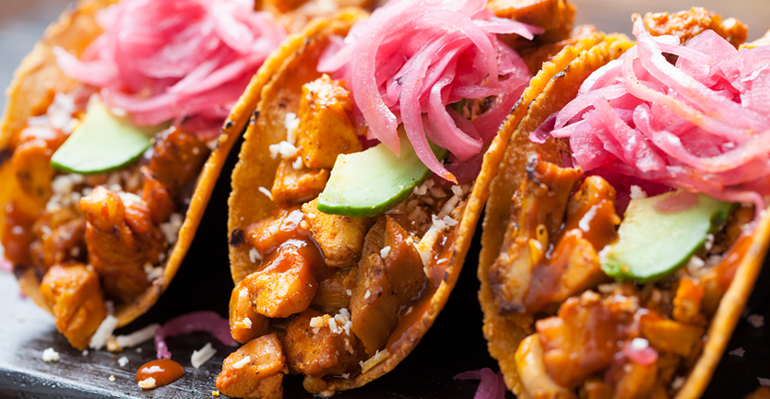 The firm plans to leverage Real Mex’s infrastructure to grow Pink Taco. Z Capital is the majority shareholder of Cypress, Calif.-based Real Mex, parent to the El Torito, Acapulco and Chevys Fresh Mex brands. By early 2018, Pink Taco will debut in Chicago’s River North neighborhood in a 9,600-square-foot space. The concept will also open in South Beach, Miami, in 2018, in a 5,000-square-foot space on the ocean. Sara Barker, a spokesperson for Real Mex, said locations are also being sought in New York, Washington, D.C., Boston and San Francisco. The group is targeting dense, urban areas with convention, business, retail and tourist traffic. Pink Taco was founded in 1999 by Harry Morton, the grandson of Arnie Morton, who founded the Morton’s Steakhouse chain. Harry is also the son of Peter Morton, who co-founded Hard Rock Cafe. The original Pink Taco location, in the Hard Rock Hotel & Casino in Las Vegas, is still operated by Harry Morton. Z Capital owns the trade rights to the brand. A second location, in Los Angeles, is operated by Real Mex, as will be all locations going forward, Barker said. A reference to a slang term for female genitalia, Pink Taco was known for its edgy “day of the dead” design and heavy bar emphasis. Barker said the look is being reworked to create a more unique identity. “Pink Taco has been copied quite a lot, and the ‘day of the dead’ has played out,” she said. Music will continue to be a big part of Pink Taco, she said. Food will highlight seasonal ingredients with vivid colors and flavors. As the chain moves into new markets, the Pink Taco truck will precede all openings to generate buzz, Barker said. 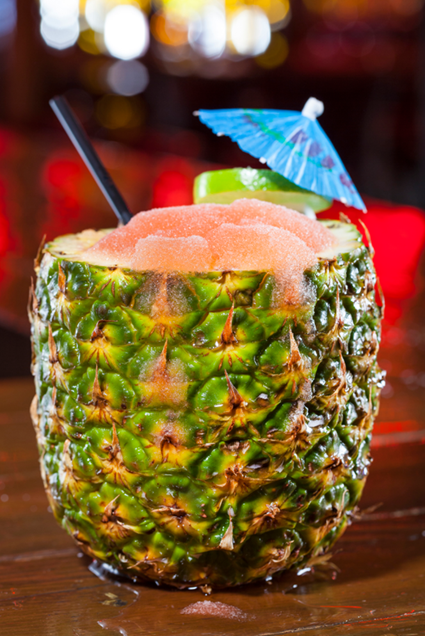 Pink Taco will serve brunch, lunch, dinner and late-night meals.